It's a huge thing in the spanish translation community almost a tradition to translate the game from the English version . I personally see nothing wrong with this since I didn't mind playing the machine translation of Startling Odyssey 2 and had a blast. 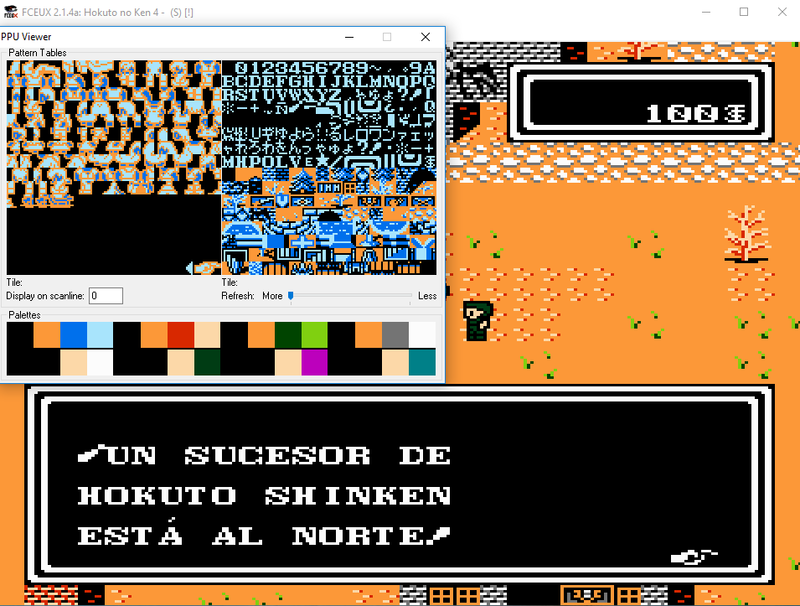 I'm trying to compile a list or Japanese to Spabish translations, I'm very excited to play the recent Hokuto no Ken rpg just released on the NES . Captain Tsubasa 3 for the SNES. Is it a tradition or more that it is far easier to find a Spanish speaker that also speaks English (and said hack possibly also sorting font/text encoding woes)? We have seen a few discussions over the years with people worried about second hand translations losing too much of the original work but fewer that actually went and either translated it from Japanese or got a Japanese speaker/reader to compare things to see if they did stray too far. Anyway I don't know how I would set about searching for such a thing to create a list, short of downloading all the readmes/release notes I could find for things and looking at those. https://www.loekalization.com/ all the articles there, though the ones talking about English most of all. I'm SO HAPPY to finally see another jap-spa translation. Honestly I think these are the only two . I still have not make a full script dump but I will.